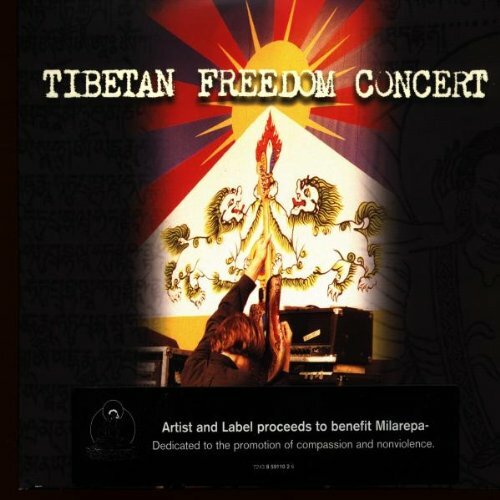 Tibetan Freedom Concert; New York City, June 1997 by Capitol at WA Tunes. Hurry! Limited time offer. Offer valid only while supplies last.